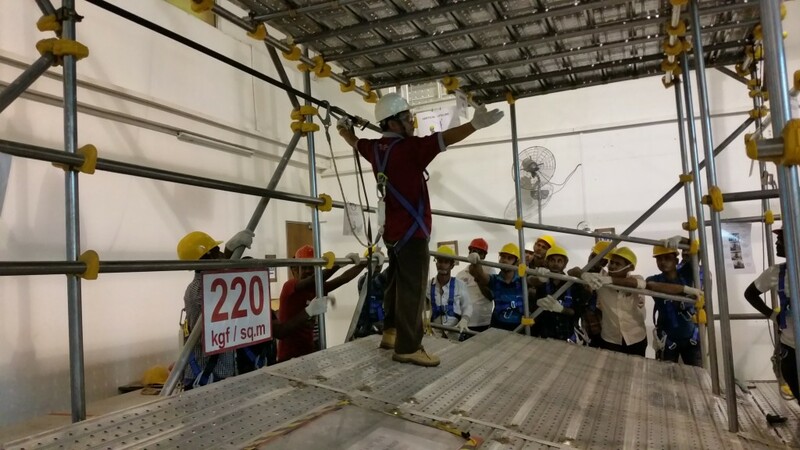 This Work At Height-WAH For Supervisors course intends to provide participants with supervisory knowledge related to Work at Height in order to take on supervisory roles in their organization. Supervisors will be playing an important role in reducing dangers associated with working at heights. Professionals who would are Onsite Engineers, Line Supervisors and Foremen. What are the various Workplace Safety & Health (WSH) regulations, standards and code of conduct? How to properly assess health and safety hazards and to be able to take preventative actions. How to use and maintain equipment used in fall prevention. What you should do to develop and implement a fall protection plan. Already possess fundamental information on workplace safety practices. Follow instructions keenly as the course deals with matters pertaining to keeping other members of your work team safe. English proficiency is recommended as well. Note: The WAH-Workers course is NOT a pre-requisite for this course. A Ministry of Manpower recognised certificate will be issued to candidates who pass the course. Please contact us at 6292 4804 or email admin@aattraininghub.com for more details.